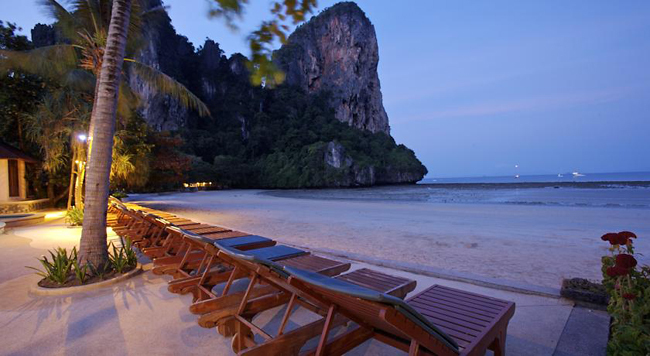 The best beach resorts in Krabi are the promise of the ultimate tropical vacation. the most enticing part of the area's allure is its amazing beaches. 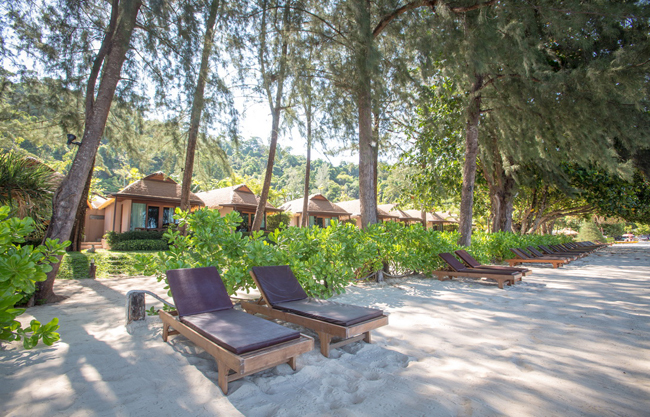 Nantra de Deluxe Resort and Spa, our contemporary Bali style villas set on one of the longest private beach of Krabi. 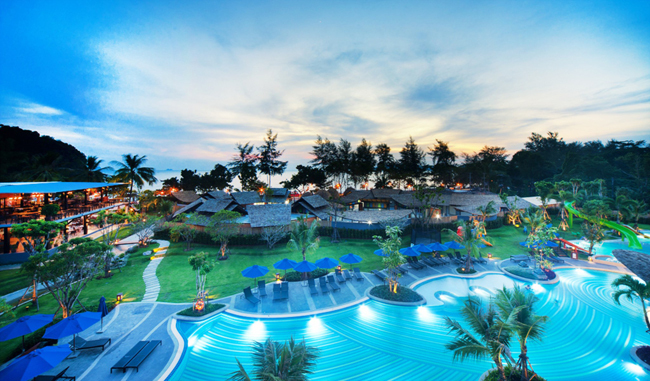 Truly surrounded by tropical nature, you'll enjoy maximum privacy while achieving total relaxation with incredible and breathtaking panoramas and sunset view of the Andaman Ocean. 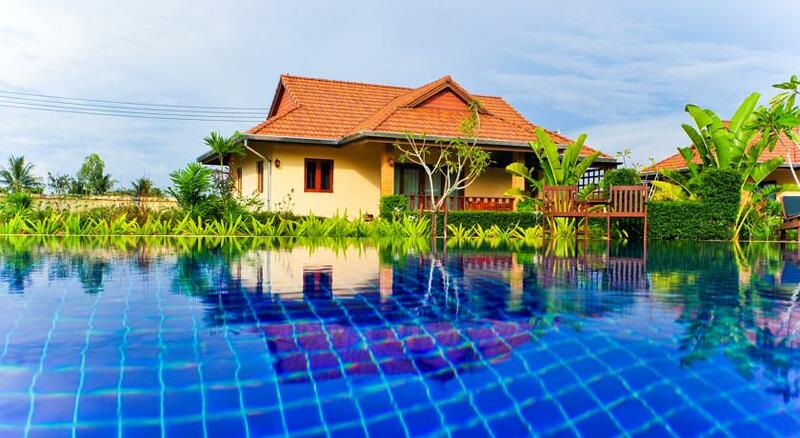 Krabi's best value resort with a playful sense of tropical fun from waterslides to free-form pools and swim-up bar. Treat yourself in our Spa while your children can be entertained in children's playgrounds and our specially designed kids & teen zones. Everyone can stay connected with FREE WiFi throughout the resort. 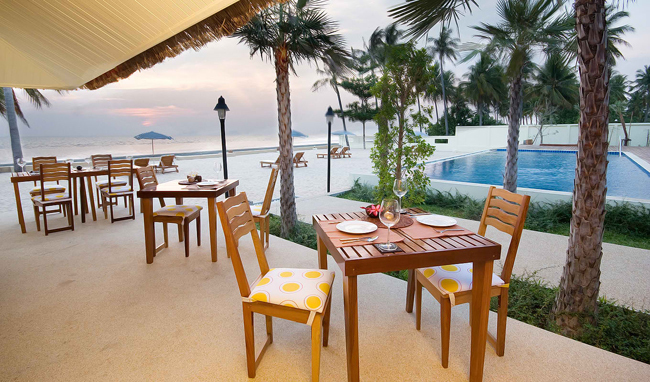 Enjoy a tropical cocktail at our fun pool bar, dine in our Inn Asia restaurant or just relax at our lobby library.